PHILADELPHIA, PENNSYLVANIA – April 28, 2016 – For over 150 years, Delavau has served as a partner to leading over-the-counter (OTC) and vitamin-mineral-supplement (VMS) brands offering full turn-key contract manufacturing services. 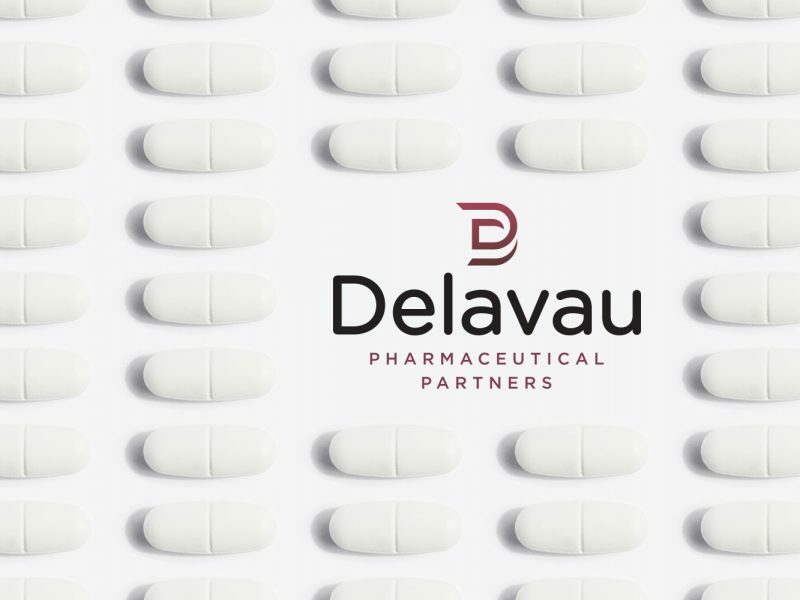 A reflection of its investment in capability and partnership, the contract manufacturer has changed its name to “Delavau Pharmaceutical Partners,” and is unveiling its new identity at the Ingredient Marketplace in Orlando. “For many of our customers, we’re an extension of their operations—we add to their capacity from product development to finished good. The evolution of our identity reflects this partnership,” said John Burrows, Delavau Pharmaceutical Partners’ President and CEO. As part of the name change, Delavau is introducing its new logo, along with its new tagline: pure precision. The new logo features interwoven elements influenced by the company’s commitment to partnership and their manufacturing capabilities. Within its 145,000 square foot manufacturing facility in Philadelphia, Delavau Pharmaceutical Partners provides both turnkey and custom solutions to seamlessly extend the production capacity of VMS and OTC brands. “From granulation and blending to compression and packaging, we take care to maintain the safety and security of ingredients while delivering a consistent, high-quality finished product,” said Jay Jones, Delavau Pharmaceutical Partners General Manager. For more information on how Delavau Pharmaceutical Partners can apply its expertise as a contract manufacturer to help your brand turn new innovations and custom formulations into shelf-ready VMS and OTC products, get in touch at 215-671-1426 or info@delavau.com.